The hip hop star was scheduled to kick off the UK leg of the trek this month but has pushed back the dates to allow him to remain in the states and support the release of new music from his upcoming sophomore record, 'King Zoo'. 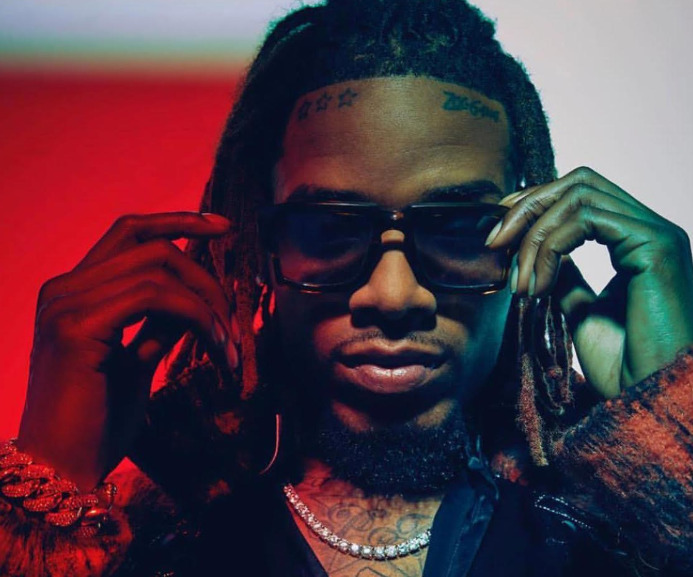 The tour, tilted Fetty Wap Euro Stop 2019, will be the artist's first full European tour with shows planned in 12 different countries, including UK stops in Glasgow, Liverpool, Nottingham, Birmingham, London, Cardiff, Bristol, and Manchester between September 19 and 26. Additional continental dates are to be confirmed soon. "Our label was insistent that the time was right for Fetty’s new music, so knowing that his fans have been waiting and the label is prepared to release the new music, it made sense to move this to September," Fetty Wap's management said. "While we are all disappointed that the Euro Stop tour is delayed by a few months, we are excited for Fetty’s fans to hear his new music and when Fetty does get to Europe in September the wait will be well worth it." Tickets for the new rescheduled shows are on sale now, priced from £29.50 plus fees. 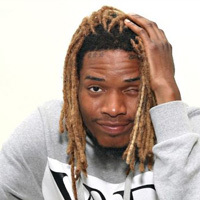 Click here to compare & buy Fetty Wap Tickets at Stereoboard.com. Fetty Wap has announced a new Liverpool show. Fetty Wap has announced new UK tour dates. Fetty Wap has revealed the details of his new mixtape.